A new PDF eBook is now available for download via the GUMROAD / PAYPAL interface. This jazz method contains 40 jazz, blues licks with tabs, scales charts and two jazz swing backing track in C7. This PDF booklet is dedicated to the jazz guitar students who wants to improve their jazz, blues playing in the style of Wes Montgomery, Kenny Burrell, Grant Green, Charlie Christian, George Benson, Barney Kessel and more. 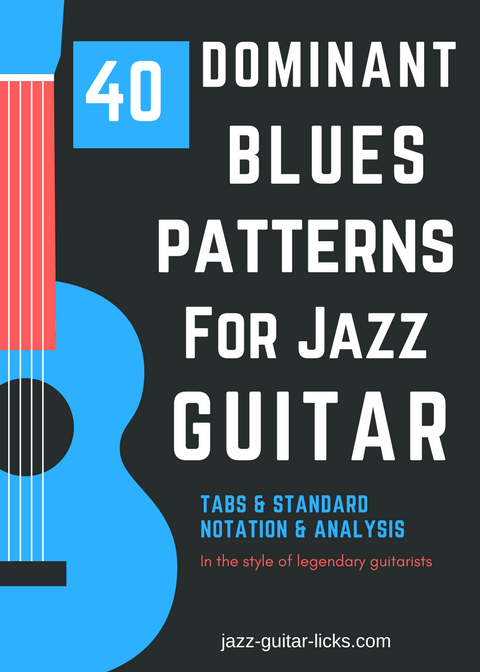 1 printable PDF booklet containing 40 jazz blues guitar licks in C7 with tabs and scales charts. 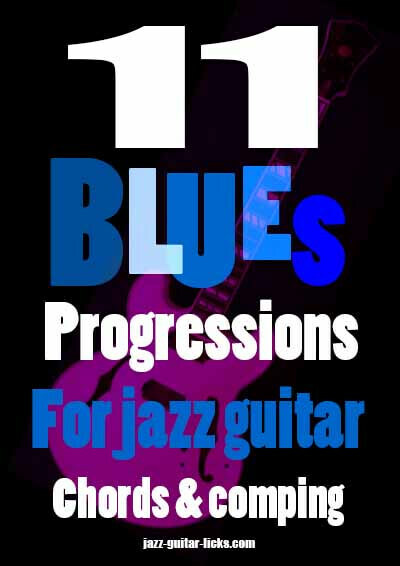 2 blues jazz swing (one chord C7) backing tracks (120 & 150 BPM) - (Quality mp3 audio file).